The Bingo Combo app is two apps in one. 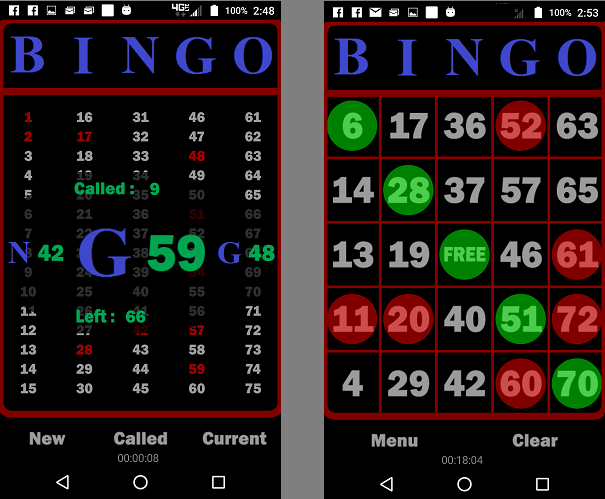 A bingo game board and a call numbers generator with the ability to save the game or board. These two apps can be purchased separately or bundled together. A great way to use your mobile device for family or social activities!